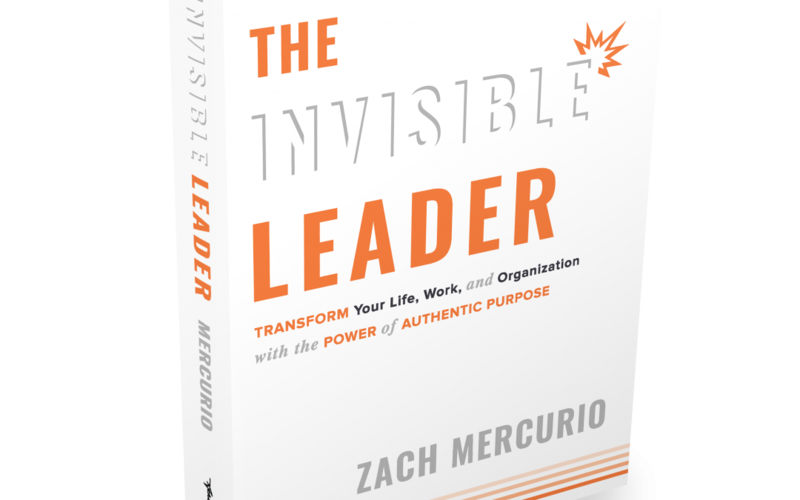 On our Mindful Leader Programme, we were honoured to have thought-leader and author Zach Mercurio join us for a live interview and Q&A. 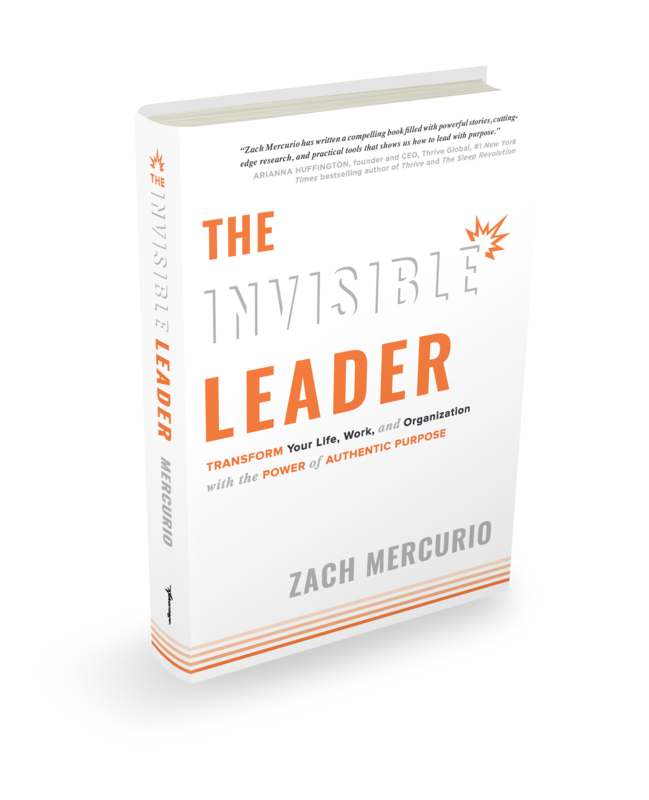 Zach is the author of The Invisible Leader and is widely recognized as one of the leading voices on the the role of purpose and meaningfulness in life, work, and organisations. Listen in as Deiric and Zach dive into purpose-driven people, where to start in discovering your own purpose, details on “authentic purpose” and lots more. Through consulting, speaking, teaching, and research, Zach helps both organisations and individuals understand how purpose and meaningfulness unleash human potential to produce tangible results. His work has been applied to transform organizations including multi-national companies, non-profits, K-12 schools, and universities. 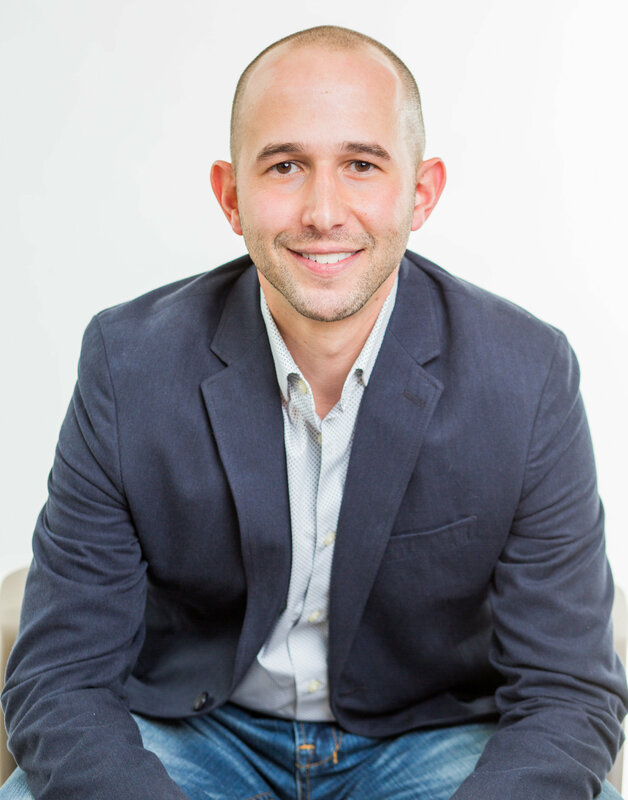 Zach is the bestselling author of “The Invisible Leader: Transform Your Life, Work, and Organization with the Power of Authentic Purpose” and is the founder of PurposeSpeaks.com, the popular blog on purposeful leadership. His work has been featured internationally with outlets such as ForbesBooks, The Huffington Post, Thrive Global, Acuity Magazine, and he is a regular guest on a wide range of leadership and organisational development podcasts. If you’d like to learn even more, you can grab a copy of his book here.